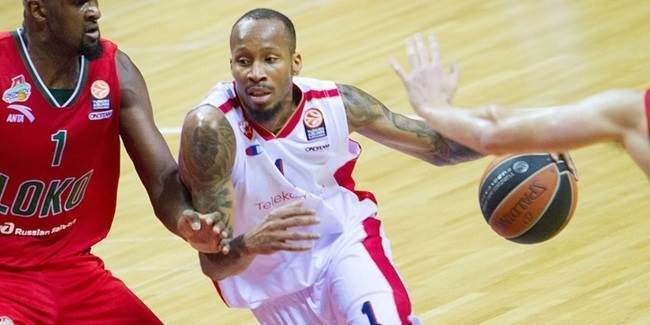 Trabzonspor Medical Park signed veteran swingman Tarence Kinsey, who is a three-time Turkish League champion. Kinsey (2.00 meters, 31 years old) arrives from Nizhny Novgorod, for whom he averaged 13.8 points, 5.1 rebounds and 1.6 steals in 17 Turkish Airlines Euroleague games last season. He is a veteran of 78 Euroleague games over six seasons with four different clubs, but will compete in the Eurocup for the first time with Trabzonspor. Kinsey began his Euroleague career with Fenerbahce Ulker Istanbul in the 2007-08 season. After one season in the NBA with Cleveland, he returned to Istanbul for two more seasons with Fener before spending the 2011-12 campaign with Anadolu Efes Istanbul. Kinsey has since played for Victoria Libertas Pesaro in Italy, Unicaja Malaga in Spain and Partizan Belgrade in Serbia. He has also played for Memphis in the NBA. Kinsey helped Fenerbahce win three Turkish League (2008, 2010 and 2011) and two Turkish Cup titles (2010 and 2011) in his three seasons with the club. He also reached the Turkish League finals with Efes in 2012. 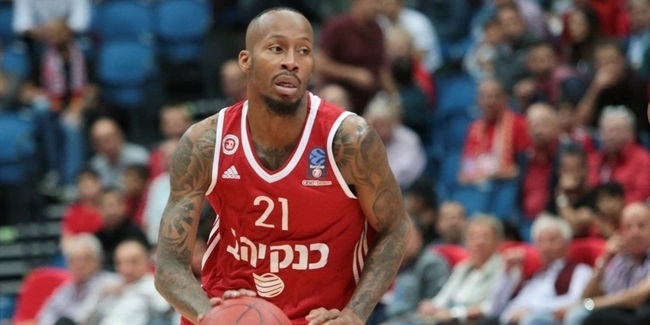 Hapoel Bank Yahav Jerusalem reached a new agreement with swingman Tarence Kinsey to keep working together next season, the club announced Sunday.